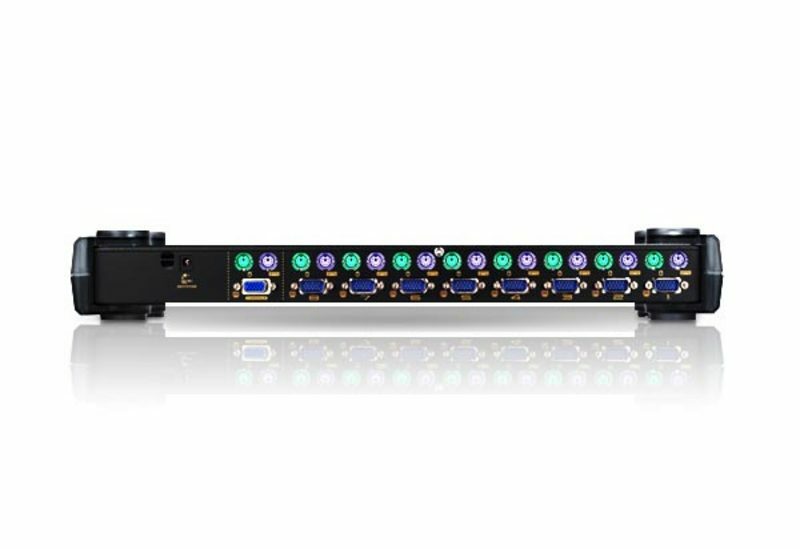 CS9138 is a high-efficiency KVM Switch which provides the most efficient solution to fulfill the management needs of server networks. 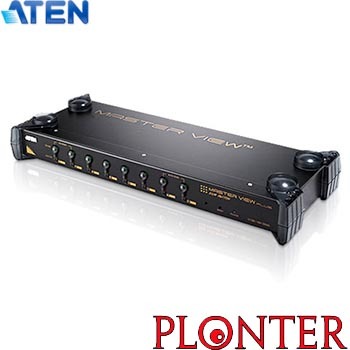 It is a KVM Switch with 8 ports and can control 8 computers. It allows connections in 3 tiers by cascade. With 73 sets of CS9138, users can connect up to 512 servers.